Homeowners have used aluminum siding on houses since the 1940’s. There are many other siding options now, but in Chicago, aluminum siding remains a solid choice. 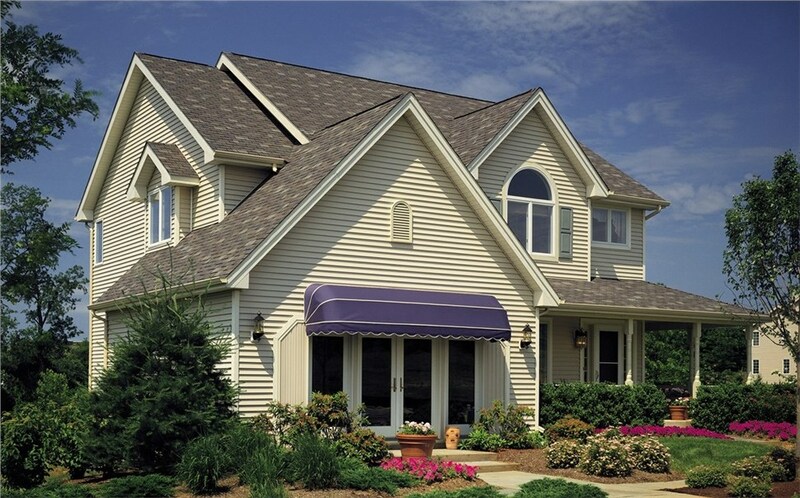 Lakeland Building Supply is proud to be one of the leading aluminum siding suppliers Chicago residents and contractors turn to for great pricing and an impressive selection. Since 1976, our team has served the community by bringing high quality, affordable siding to Chicago. Whether you’re updating your own home or you’re a contractor looking for aluminum siding solutions, stop by our large showroom today! Insulating Properties: In a climate like Chicago, any extra insulation is welcome! 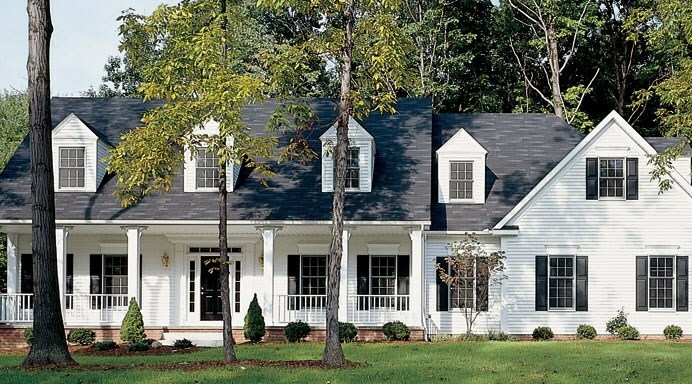 Choose a heavier gauge aluminum siding for the best results. Great for Cold Climates: If you’ve spent even one winter here, you know the importance of choosing products that can stand up to extreme cold. Some other types of siding may warp during extreme cold weather, but aluminum is not affected this way. Won’t Rust: Even if exposed to prolong moisture, such as may happen during the winter months in Chicago, aluminum siding won’t rust. Many Textures and Patterns: Aluminum siding is available in many patterns and textures, and it can even mimic the look of wood. 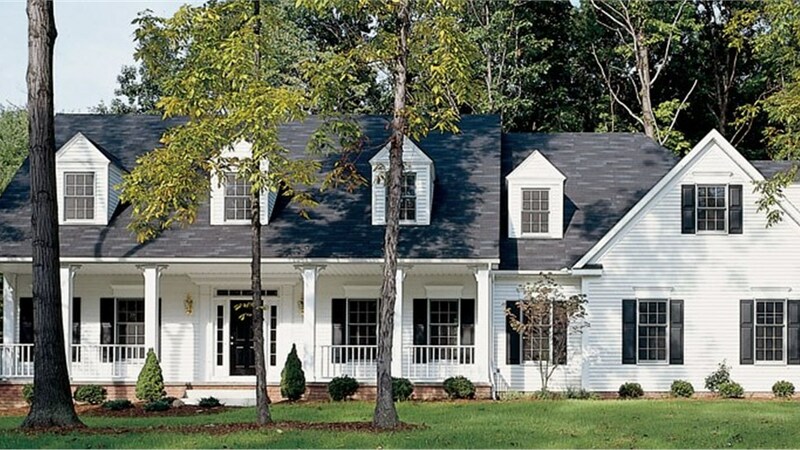 You can also choose from vertical or horizontal siding, making it easier to get just the look you want! Stop by the aluminum siding supply Chicago homeowners have learned to trust. Stop by Lakeland Building Supply to see samples and discuss your Chicago siding project. You can also give us a call, or fill out our online form to get started.